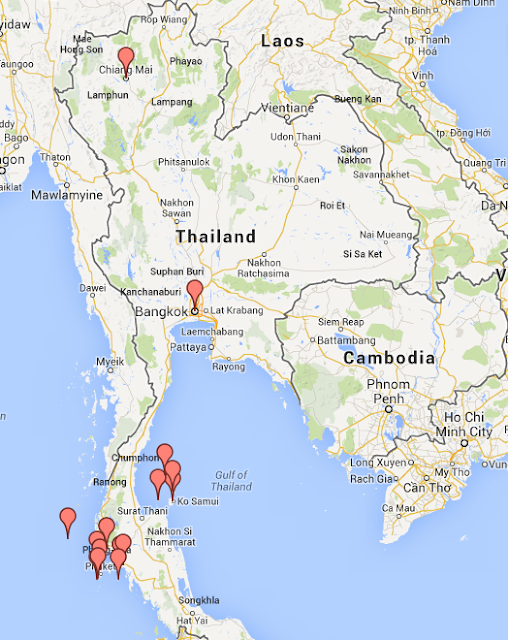 In February, I am planning my first trip to Thailand with Holly. So firstly, today we found our flights, which although we haven't booked yet, we are happy with and we are starting to shape when we want to be there. The full moon party in March (when we are planning to be there) is on the 15th. So we are aiming to arrive around then and spend two weeks exploring the Islands. Beaches, there is a great article here of all the things you can see here. 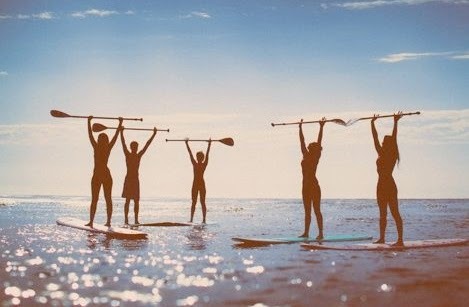 In one of these places, I really want to do some Stand Up Paddle Boarding (SUP), which hopefully I will have mastered the art of in Australia this Christmas. Don't forget to follow me here too..